If you’d like to read some of the student letters from the first iteration of Letters to the Next President in 2008, this document is the place to start. 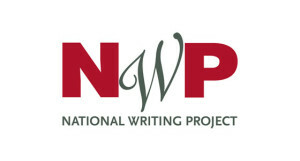 This report from the National Commission on Writing features writing that was selected from the online publishing project, Letters to the Next President, co-sponsored by the National Writing Project and Google. The Letters to the Next President website featured 6,466 letters from 212 schools across the country on topics such as global warming, the economy, health care, education, and immigration.